The Pebax elastomer, a material commonly used in the soles of athletic shoes for its elasticity properties, is a lightweight, high-energy return compound that delivers a uniquely soft yet responsive feel. 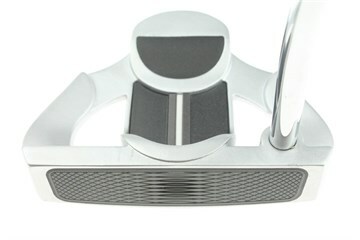 The new True Roll Face Technology covers the entire face to provide confidence and full-face forgiveness. 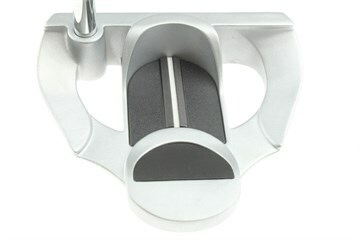 Precision milled from 6061 aerospace-grade aluminum improves performance and touch on putts of every length. Impact stability in every model is increased as a result of the larger face insert cavities that allow weight savings to be re-distributed farther toward the perimeter to increase the MOI. 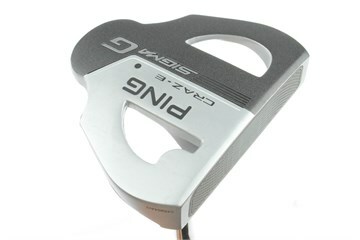 Optimally placed CG positions help reduce skid and initiate forward roll for more distance control.